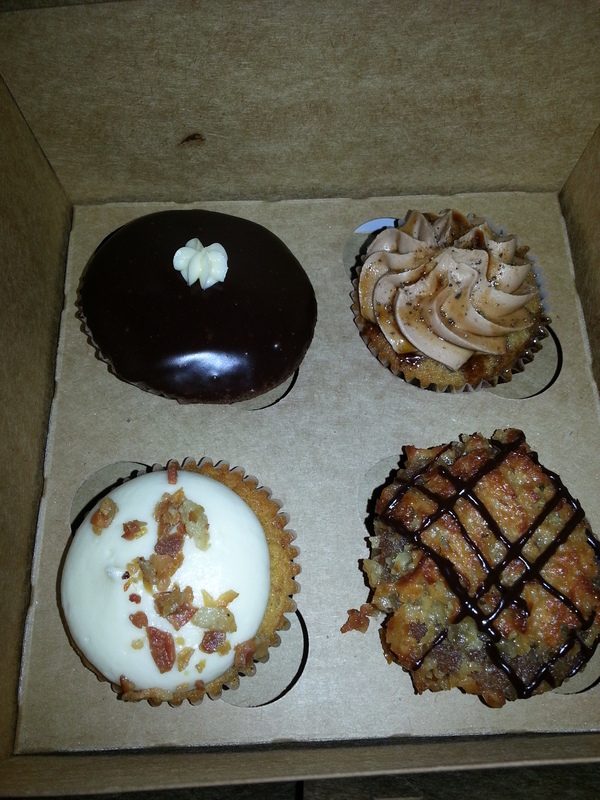 If you like beer and cupcakes, I think you’ll enjoy this post. | Tagged Baileys, Beer, Beverages, California, Cupcake, Drink, Food, India Pale Ale, Karl Strauss, Microbrewery, San Diego, Stone Brewing Co. Thanks, Brian. And give it a try! The salty sweet combo is perfect! Thanks for reading! Eeek! The combination is …er… iffy to even think about. But your excitement to blog about it tells it otherwise. “Beer for Breakfast” bwahahahaha … Seriously, my eyebrows are meeting in the middle. Hehe. Outstanding read, nonetheless.